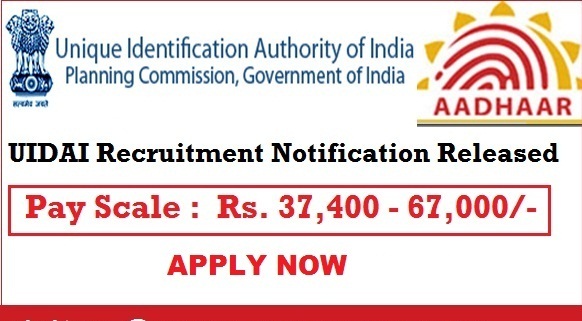 The Unique Identification Authority of India (UIDAI) is a central government agency of India. Its objective is to collect the biometric and demographic data of residents, store them in a centralised database, and issue a 12-digit unique identity number called Aadhaar to each resident.It is considered the world's largest national identification number project. As of March 2016, the original legislation to back UIDAI is still pending in the Parliament of India. However, on 3 March 2016, a new money bill was introduced in the Parliament for the purpose.] On 11 March 2016, the Aadhaar (Targeted Delivery of Financial and other Subsidies, benefits and services) Act, 2016, was passed in the Lok Sabha. On 26 March, 2016, The Aadhaar (Targeted Delivery of financial & Other Subsidies, Benefits & Services) Act, 2016 was notified in the Gazette of India. Some civil liberty groups, like Citizens Forum for Civil Liberties and Indian Social Action Forum (INSAF), have opposed the project on privacy concerns.